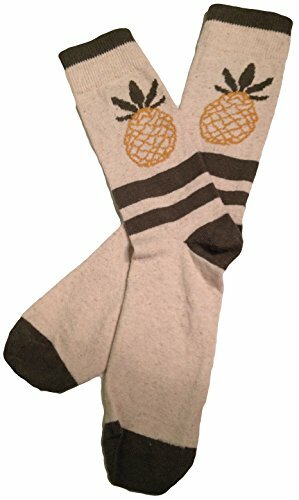 100% ORGANIC Hemp Socks. Made of organic hemp cultivated with no herbicides, nor pesticides. 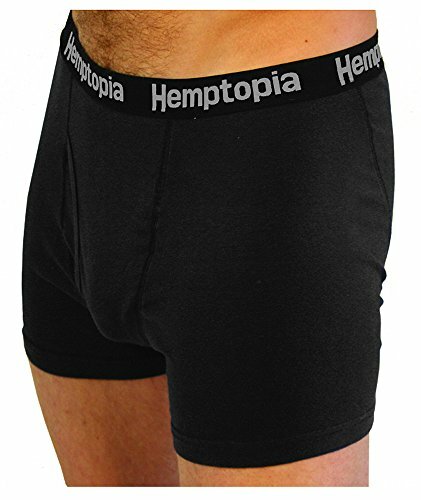 Only natural hemp.,MOISTURE WICKING. Thanks to natural properties of hemp, socks are great at moisture-wicking making them an ideal choice for athletes and hard-work-consuming jobs. BREATHABLE, period. LIGHTWEIGHT - the hemp fabrics the socks are made of is thin. 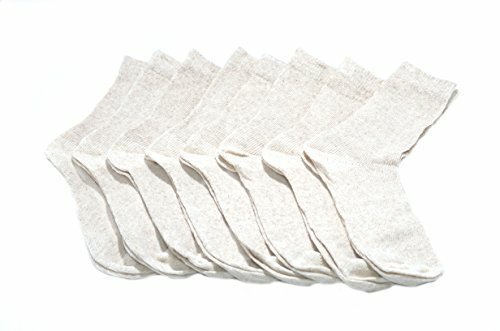 Although they may feel ROUGH at first, they become soft with time and make wearing a nice and enjoyable experience.,ANTIBACTERIAL, ANTIFUNGAL, HYPOALLERGENIC - again, thanks to natural properties of hemp, your feet won't sweat, won't stink, won't cause irritation, even if they feel rough at first.,DURABLE - you will enjoy them for an extended period of time, thanks to hemp!,LOW TEMPERATURE WASH and TUMBLE DRY ONLY! Socks may shrink if washed in hot water and/or dried in a dryer.